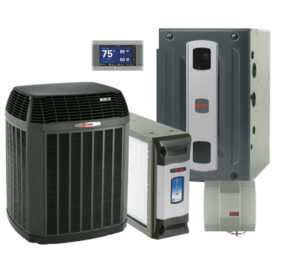 SPECIAL: Get your AC and Mini Split running at optimal efficiency this Spring and Summer to save on energy bills. Like changing the oil in your car, maintaining your heating and cooling system is important to prolonging its life, efficiency, and cost effectiveness. During the hot summer months and cold winter months, your unit works harder and maintenance is very important. Get your HVAC unit ready for this season today! 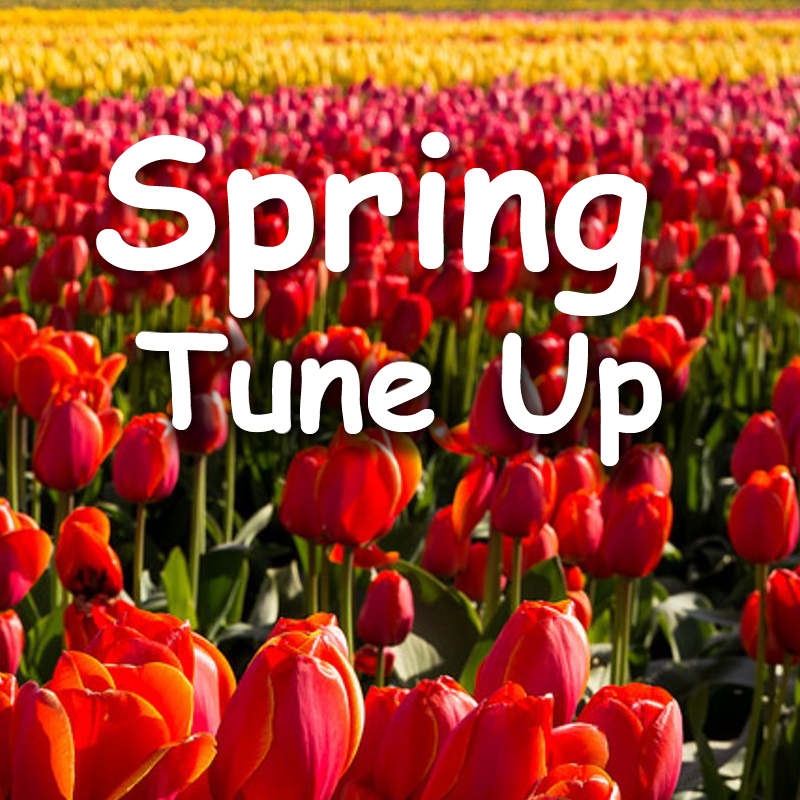 To schedule a Seasonal Tune-Up, please call our office at 206-784-1818, email us at info@greenwoodheating.com, or fill out the Request A Service Appointment Form. Priority Customer Status: During the hot and cold months of the year, we offer our Planned Service Members the guarantee of servicing emergency situations within 24 hours. 15% Discount on Repairs:Sometimes repairs are necessary. Becoming part of our maintenance plan will give you the benefit of a 15% discount on all repairs that need to be done on your unit. Never an overtime Charge: Being part of our Planned Service means that there will never be an overtime charge for after-hours emergency calls. Lower utility bills: Regular yearly maintenance helps HVAC units run more efficiently, lowering the cost of utility bills. 5% discount on any new equip:Being part of our Club Membership can help you in the long run when purchasing new equipment. Club Concierge: Being a Club Member means having dedicated team member to provide service to you. Annual Reminders:Coming up on the time of year for service? We will send you a postcard, text message, email, or phone call; whichever you prefer! Air Filters:Our Club Members receive a 1” filter change every year during service. Extended Equipment life and Fewer Repairs: Regular yearly maintenance is recommended by all HVAC manufacturers. Even if your unit may be working fine now, maintenance can help prolong its life by catching problems early before they lead to expensive repairs. Inflation Protection: In the event of a change of price, your prepaid maintenance plan will not change. Agreement is transferable: Moving houses? Buying new equipment? The maintenance plan is 100% transferable. Improved safety: Maintenance and checkups on your equipment regularly can sometimes mean catching potentially dangerous situations from arising such as carbon monoxide or gas leaks. For any questions regarding pricing or sign up, please contact our service department at (206)-784-1818 ext. 1 or email service@greenwoodheating.com. 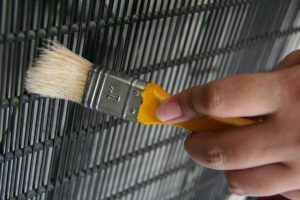 Factory manufacturers say that yearly maintenance on a unit is highly recommended, and in many cases, required for their warranty to remain active. 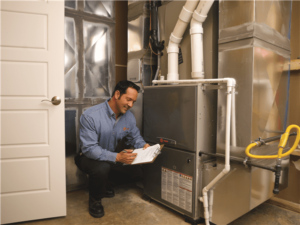 Because HVAC equipment is seasonal, working harder during the extreme weather months and slowing down during moderate weather, it needs to be checked regularly. Imagine you have a camper: It doesn’t get much driving time for much of the year, but when you want to take it out for the weekend camping trip, you want it to be running smoothly and reliably. HVAC equipment is very similar. You don’t want to be trying to fix the problem when you need it most! Greenwood Heating employs the best technicians in Seattle. When scheduling a service call with us, you will be greeted by a NATE certified, drug tested, criminal background checked technician who will provide you with the service that gave us our name of Washington’s Oldest and Most Trusted. Please call for inquiry of units not listed here.